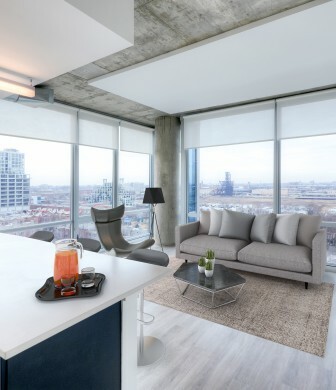 Affordable apartments located in Chicago’s bustling South Loop. 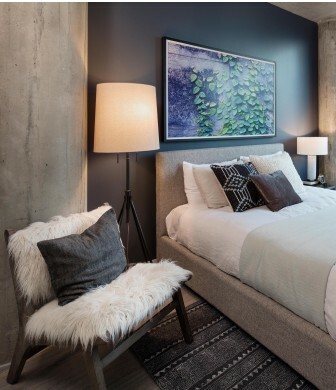 1401 South State evokes a feeling of exuberance with beautiful living spaces and striking amenities that truly feel like home. 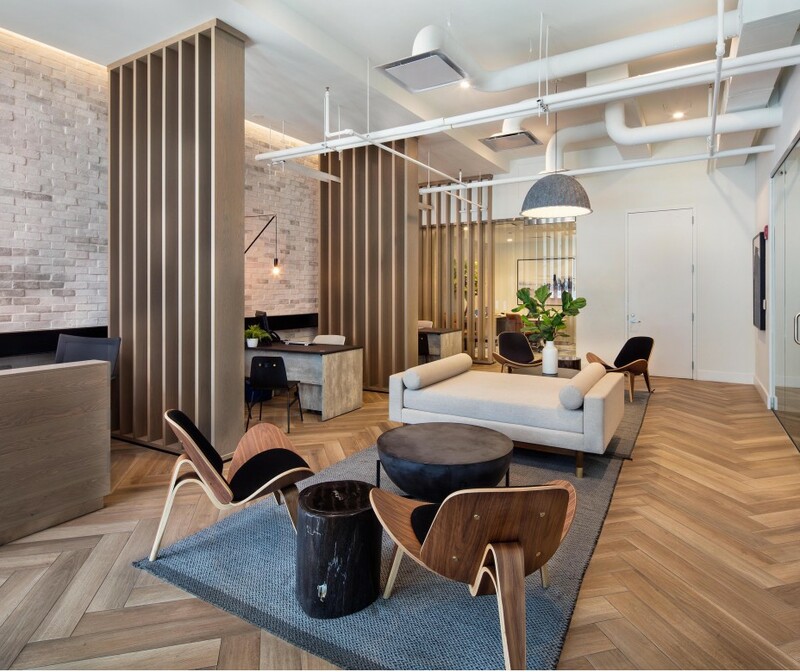 When it comes to our attention to detail, our apartment residences strike the perfect balance between stunning and functional. 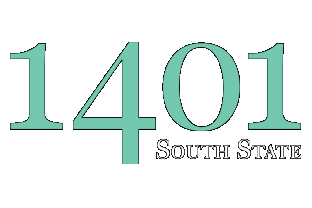 With enviable walkability, expansive amenities, and trendy finishes in your apartment home, you'll enjoy all that 1401 South State has to offer. 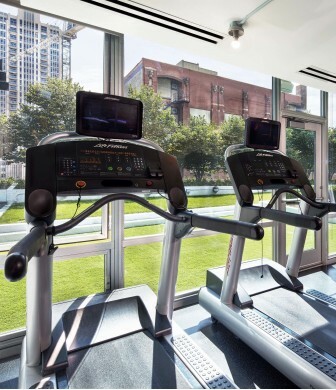 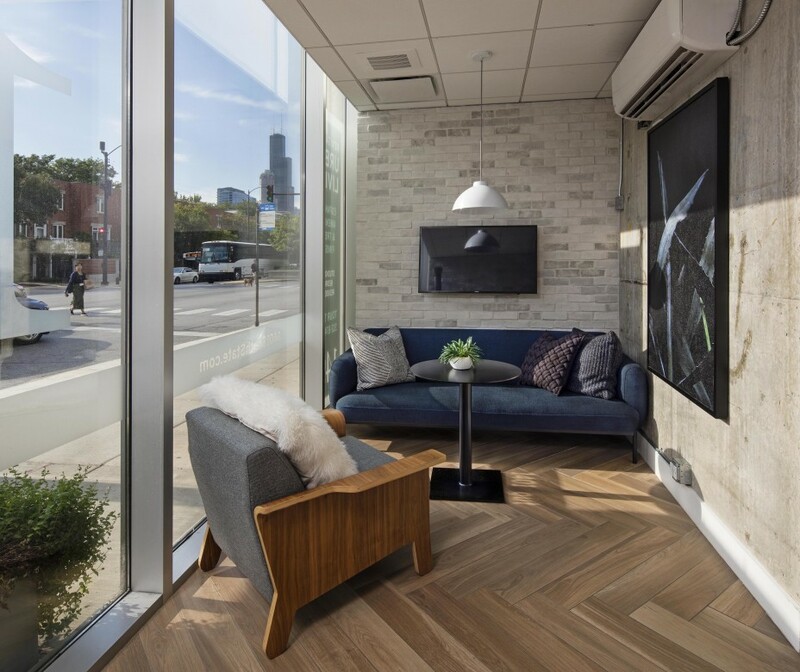 Located in South Loop, 1401 South State boasts walkability to Red, Green, and Orange lines, Museum Campus, and shopping, dining, and entertainment.